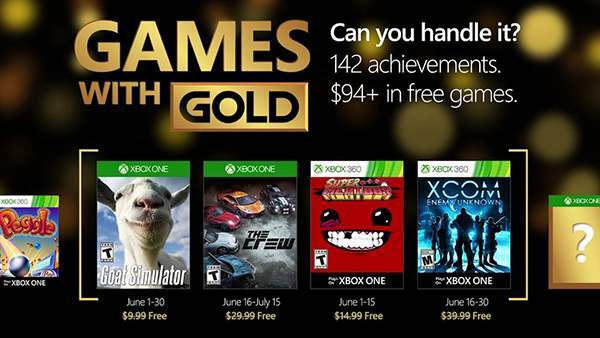 Xbox Live Gold members get four new free games in June – two on Xbox One and two on Xbox 360 – as part of the Games with Gold program. 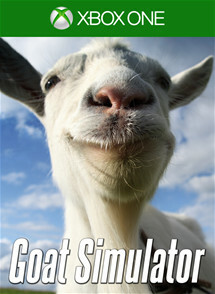 On Xbox One, Xbox Live Gold members can download Goat Simulator (normally $9.99 ERP) for free during the month of June. 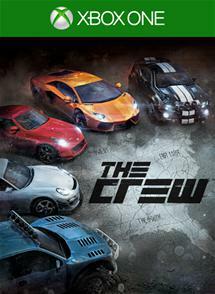 The Crew ($29.99 ERP) will be available as a free download from June 16th to July 15th. 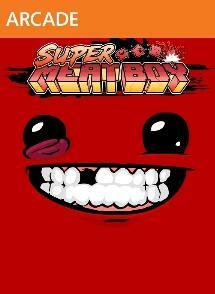 On Xbox 360, starting Wednesday, 01 June, Super Meat Boy (normally $14.99 ERP) will be free for Xbox Live Gold members through June 15th. 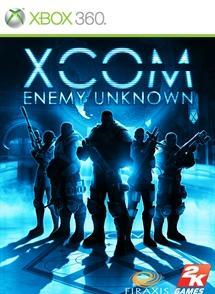 Then on June 16th, Xbox Live Gold Members can download XCOM: Enemy Unknown ($39.99 ERP) for free through June 30th. 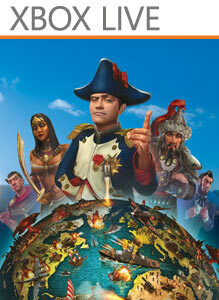 You can play both Xbox 360 titles on your Xbox One with Backward Compatibility. For more information on any of the games mentioned, checkout all of our Xbox One and Xbox 360 coverage via the Xbox Games database, and don't forget to follow us on Twitter, Google+, Facebook and YouTube for all of the latest Xbox One news, upcoming XBOX ONE games, release dates, coming soon, new releases, achievements, Xbox One game trailers and loads more.